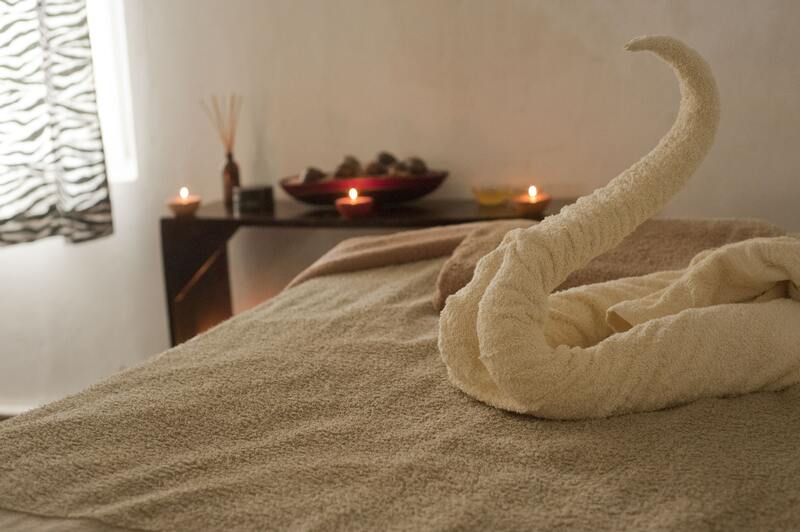 The service that we provide is about 80mins, including 60 mins of massage with 20 mins of spa session. On top of that, we also offer free scented tea. Buy 1 free 1 for only RM138!! Please note that this offer is only valid to online booking customers. There are immediate health benefits of going to a spa, a massage will improve blood circulation which delivers oxygen and nutrients to the cells. Sometimes we forget that our body needs some pampering and we often take that for granted. Studies show that spa and wellness services actually lower blood pressure and alleviate pain from our bodies. We all can learn from spas in a sense that we spend our waking hours checking our cell phones, being bombarded with emails, having an endless to-do list, or that nagging boss you hate so much keeps calling. 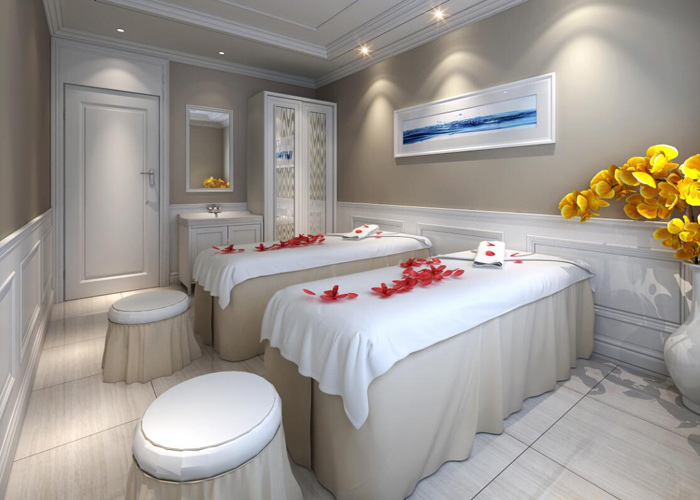 The reason why we can learn from spas is because of Spa Etiquette, the treatment room separates the client from their cellphones and technology. The mere purpose of doing so is a healing experience, the environment the client is in (music, lighting, etc.) relaxes the mind and body; and they are given time in silence for reflection and/or mindfulness, and even before the therapy begins, they experience the presence and touch of a nurturing human being. Many spa professionals and spa goers have long known the importance of spas and the healing that can go on there, so it’s not about relaxing anymore! It is more than that; a client can come in and choose on the spa menu of their choice of “Massage Therapy” can help with pain management in chronic conditions such as arthritis, sciatica, and muscle spasms. The option of a “Heat Treatment” in the form of either a warm, dry air or warm, moist air heat the body to stimulate blood circulation, initiating the purifying process. Interested yet in setting your appointment? 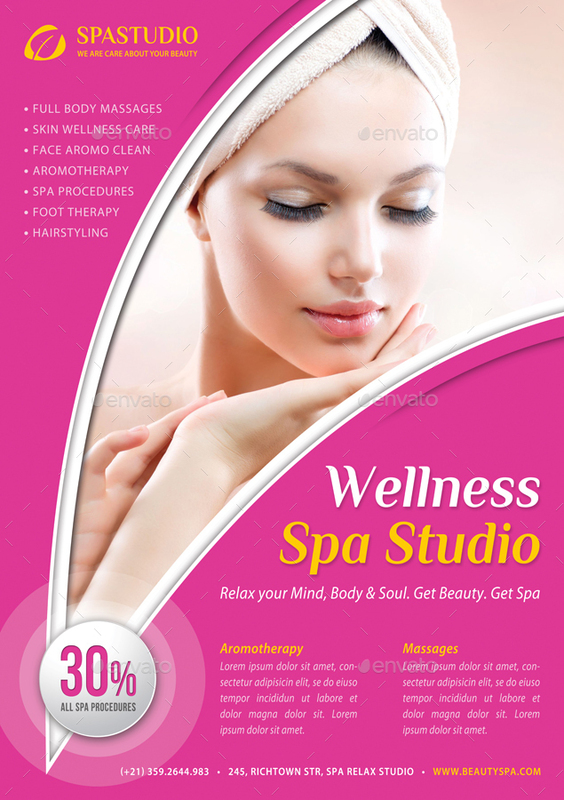 Enjoy your full body massage now with only RM50! Promotion until 31 November 2018. Grand opening for our new branch in Mount Austin, Johor Bahru. Come and enjoy our service with 50% discount for all services. Promotion until 10 October 2018.